Domain name is the address of your website and consist of letters, numbers hyphens separated by one or more periods. Example of these are .com and .co. It is a link that points where your browser will go and what site to open. It usually ends with 2 to 3 digits of letters depending on what kind of domain name you want to register. So in order to make a website you will need a domain name. 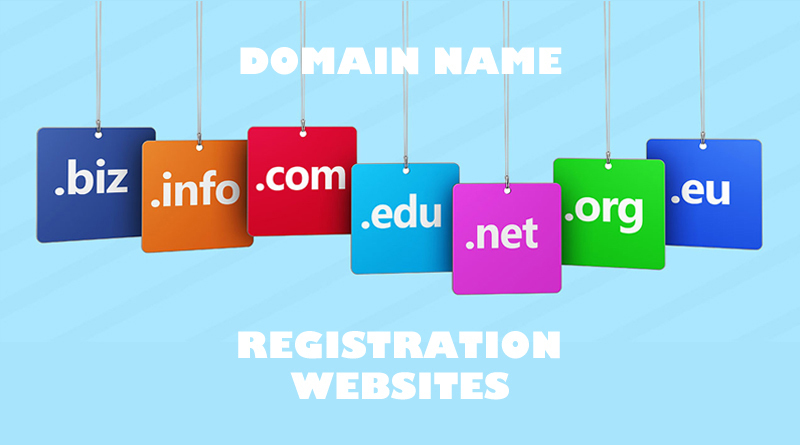 Domain name registration sites are websites that offers to register your domain name. A domain name price depends on what kind of domain and the period of rental. The longer the length the higher the price but usually there is a discounts. Every domain name is unique, there are no domain name that are the same. 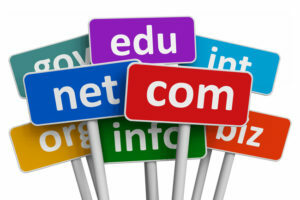 There are a lot of domain names that are the same but their extension is different. 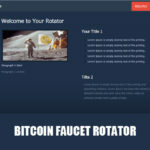 For example bitfoundation.net and bitfoundation.com. There are different types of domain names. Top level domains are at the highest level in the DNS structure of the internet. ccTLD – country code Top Level Domains – as the name implies this kind of domains are use as country code. If the owner of the website is from America he can choose to register a domain.us or for Philipiines .ph. 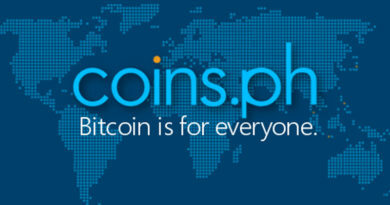 If your in the Philippines you can not register a domain.us. gTLD – generic Top Level Domain – these are the domain names we are familiar with, these are .com .net .info .org. It can be use by anyone in the world. These domain are most likely to rank in google search. If you want to try search for a word and google and usually these gTLD domains websites are among the top result. IDN ccTLD – international country code top-level domains – if you want a domain name with special character, then you can use this one. You can register @%$%^@.com and you can not do that in other domain registration. Namecheap – is a domain name registrar website that offers members cheap domain name registration. As of today you can avail a one year domain name for only $0.48. They usually give discounts to their members if the have a promo. They also offers website hosting and a market place to sell or buy domain names. 1. 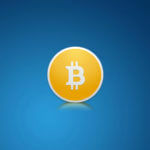 Click Here to register an account in namecheap. Look at the upper right corner and you will see the sign up link. Click it to open the registration page. When the new page open enter your username, password, first name, last name and your email address. After entering your registration information click create account and continue and your done. Go to your email address you used in registration to validate your account. Open your email and you should see an email that came from namecheap. Click the link that says validation. 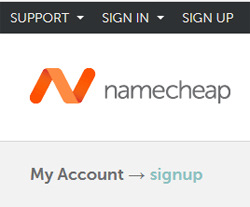 After clicking you should be at the main page of namecheap. Click the sign in at the top left corner of your screen and login your account. After you sign in your in the dashboard, click domains and next click domain name search. It will open a new page an option to search your desire domain name. Now you have to enter a name in the textbox that you want and press search. 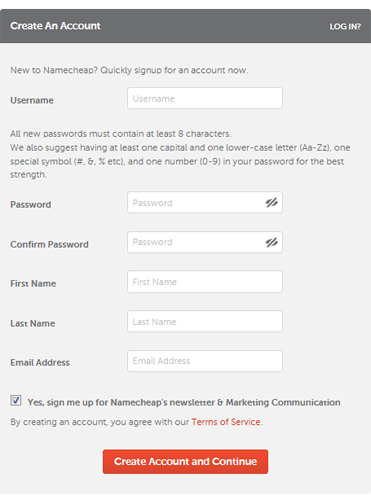 Namecheap will suggest a domain name that is available for you to use using the word you that you have entered. If the word that you type has not been taken yet by other registrants then all you have to do is choose the extension that you want. There are a lot of extension to choose from .com .net .info .org .us .ai .bid . biz etc. Click the discounted tab to get the $ 0.48 domain name for a year. 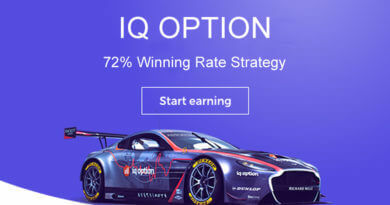 If you want other kind of domain you can choose from the result. 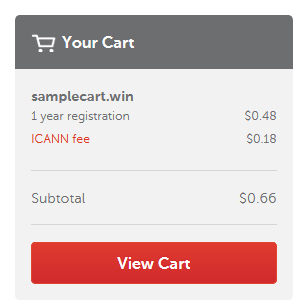 When you decide what domain name to chose click the cart button and pay for your domain name. After a couple of minutes after payment you can now see your domain name in your dashboard. Congratulation! You now own a domain name. You can re-new your domain after one year or you can sell it in the market place if you want.